It’s been more than 4 years since the last time I blogged! So many things have happened, and I can’t share everything since that’ll be too many stories. We were both working in Human Resources Department in that company. I was only working there for 4 months, though, as the HR Executive, before I resigned due to some personal reasons. 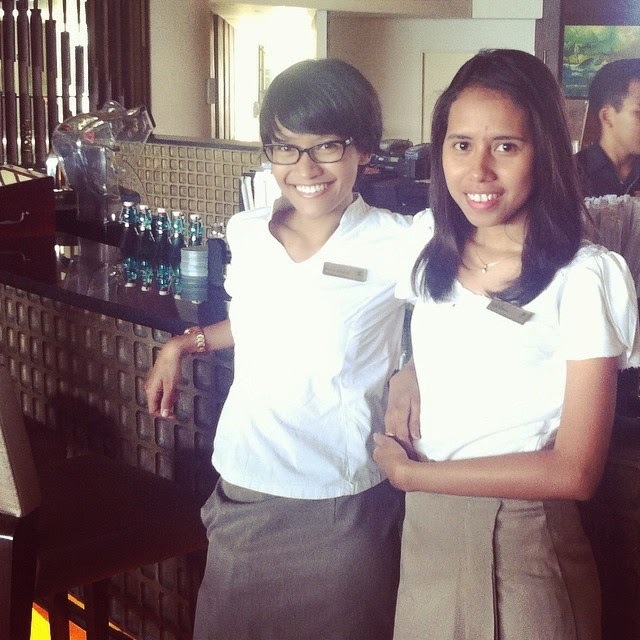 One day I was sharing with her about my idea of writing a book dedicated to the first jobbers in hotel industry. This idea came up after I handled employee and intern recruitment for months, and realized that actually LOTS of people still didn’t know how to write a proper application letter, how to create an organized CV, how to convince interviewer in an interview session, and so on. 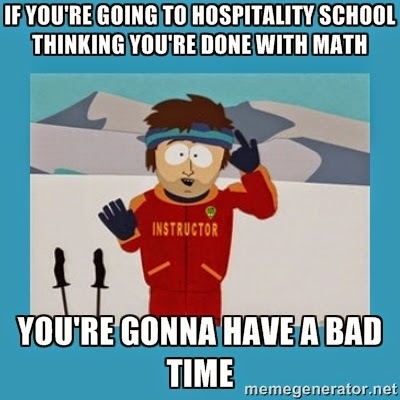 So many applicants were just unbelievably horrible in the recruitment process that it made me wonder: What did they learn during the time they were studying in those hospitality schools? So bad! Remember this! Also, if you’re planning to study PSYCHOLOGY, okay?! Well it took me a while after that conversation to finally make a comeback here. I asked Asti advices about how to design the layout of my blog, etc. My old blog’s design sucked. And I’m not an expert in web design or anything, so I kinda needed help from her just to update my blog, which was in the end very simple: I just had to update the f*ckin’ template. Haha.